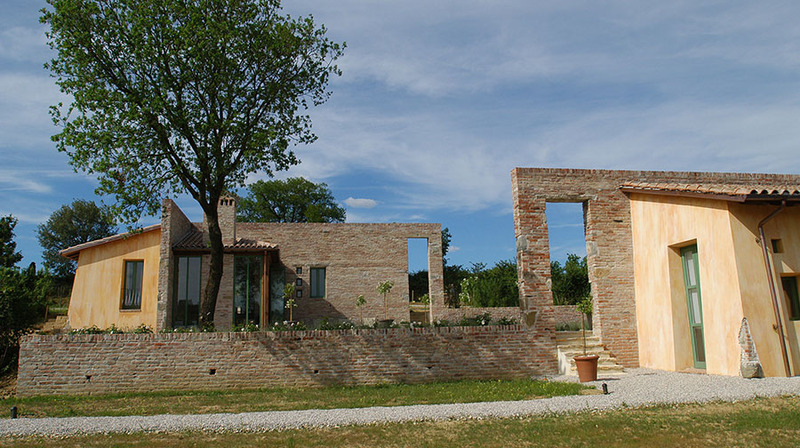 Completed June 2005. 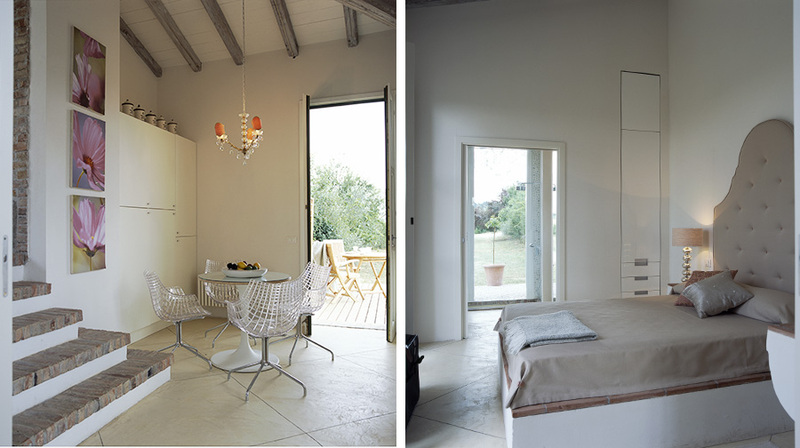 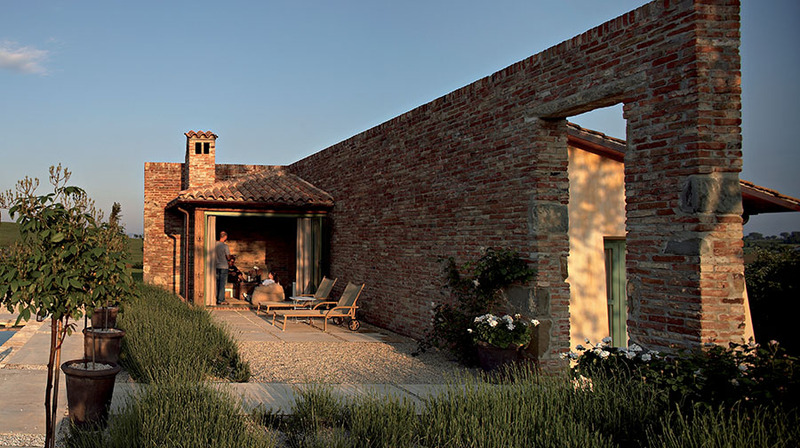 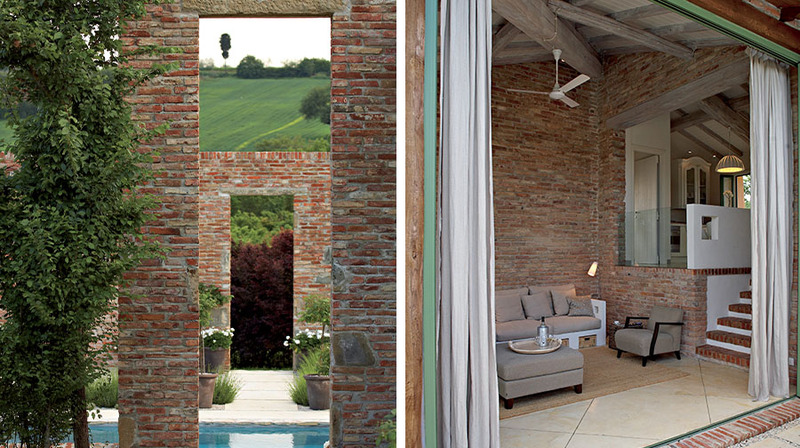 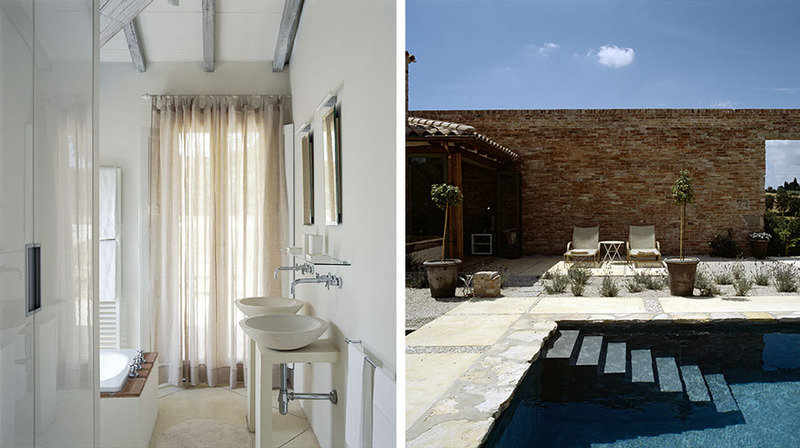 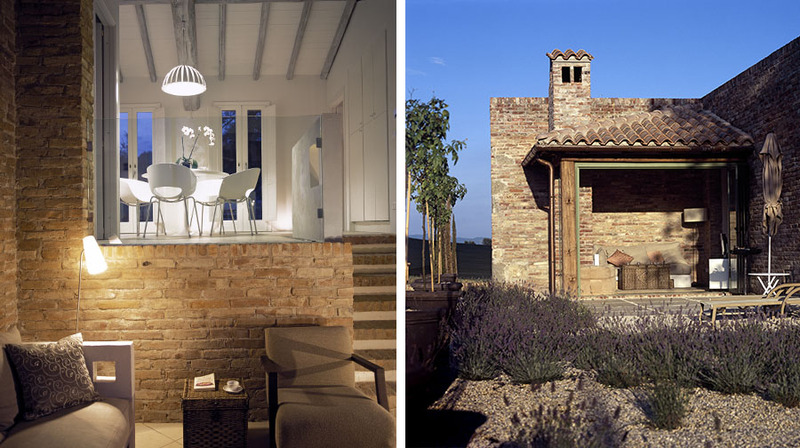 A unique project to construct two independent contemporary 1 and 2 bedroom cottages on a 'greenfield' site, utilizing traditional Tuscan construction techniques and materials. 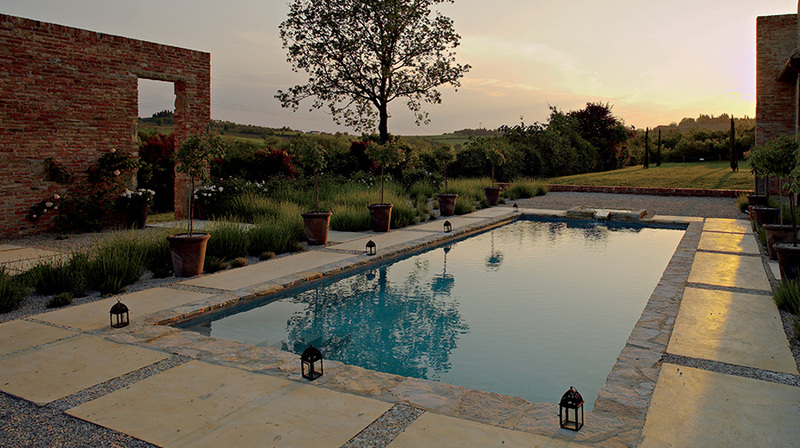 The concept centred the two cottages around a walled garden containing the swimming pool for both cottages allowing the surrounding fields to remain in their natural state.